Because we custom build any site to fit any specification better than your grandma can knit socks! 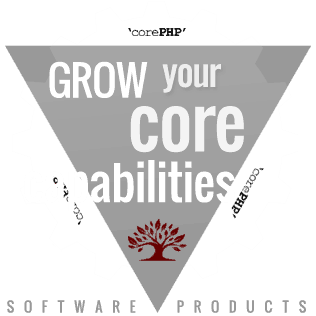 'corePHP' isn't just a custom web development shop, we specialize in e-commerce development, marketing automation, SEO and SEM. 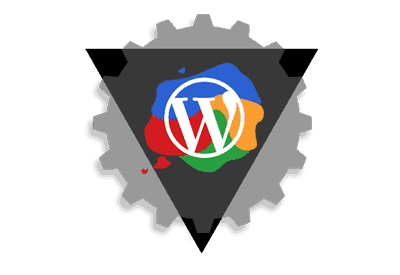 Our specialties range from powerful robust products such as paGO Commerce, WordPress for Joomla! to jomCDN. 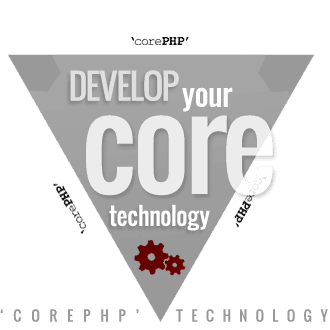 'corePHP' is the custom software development company you need to get the job done. Throw in our top-notch support and customer service and it’s the perfect recipe to deliver the results you want. At 'corePHP' we don't just do Joomla! Extension Development, we are, at our core, PHP developers that possess front-end development skills. 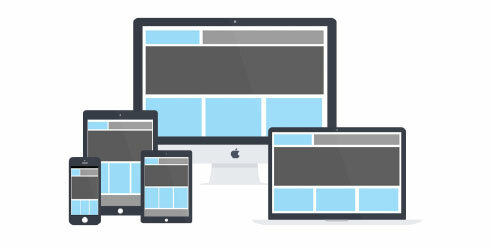 This unique combination of abilities allows us to provide custom web development and perform as an industry leading custom software development company. We utilize the right tools for each job, allowing us to develop custom PHP projects, CMS websites and robust e-commerce shops across multiple platforms that include Joomla!, WordPress, Drupal and many others. 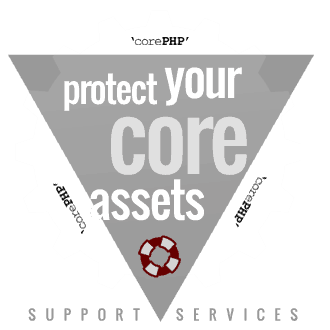 At 'corePHP' we consider ourselves partners with our clients. Our clients don't think of us as an independent company or even a contractor, but rather they see us as part of their technology team. We ensure all work is developed hand-in-hand with each and every business, nonprofit, government, and education institution. 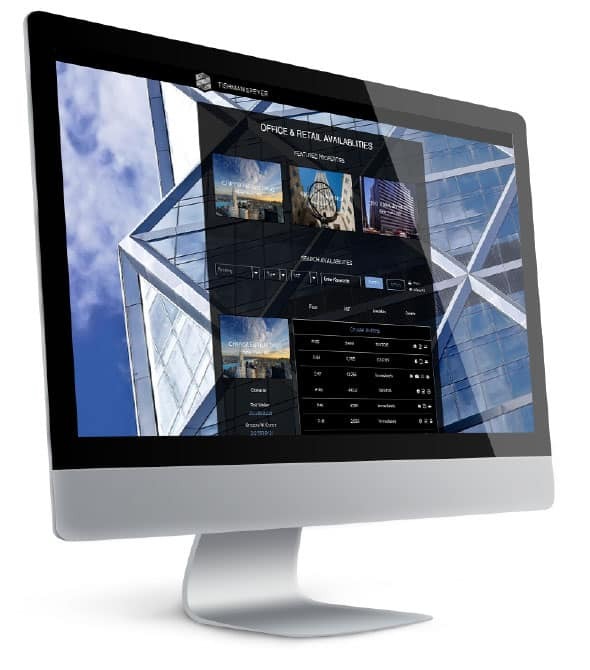 Additionally, we accept special projects from both digital agencies and development firms. Our custom web development services allow us to excel in aiding the development of start-ups that are ready to get up and go, FAST. ‘corePHP’ incorporates the latest technology to drive traffic, capture visitors, and convert them into long-term customers. Our rapid application development practices bring projects to life quicker, smarter and with more flexibility. Our goal at ‘corePHP’ is to effectively and efficiently reach our client's goals through the proficient development of every project. This means we help our clients get the job done right the first time, avoiding costly rework down the road. Experience the most powerful e-commerce extension on Joomla with paGO Commerce. Developed by ‘corePHP’ to replace the aging VirtueMart extension, paGO can be implemented for all Joomla! e-commerce applications. Completely customizable and modular, paGO does not need core hacks for functionality, thus the elimination of anxiety attacks, unlike VirtueMart. paGO is intuitive to learn and easy to extend. 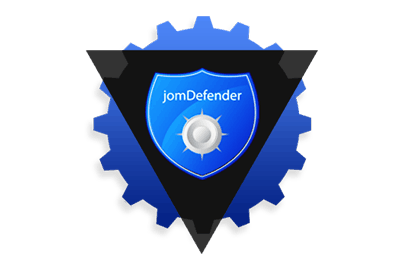 Of course, security, PCI compliance, and support are always our highest priorities. paGO is easy to use and deployment is a breeze. If you have professional expectations for your site, you need professional grade software for your operations. paGO was built for perfectionists who demand the best in business technology. With no legacy code, temporary hacks, security vulnerabilities or DIY support, paGO Commerce is intended for use by marketers, integrators and developers alike. o you need assistance building your own e-commerce store? 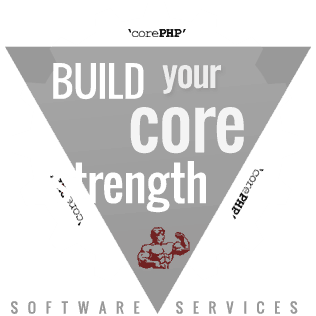 ‘corePHP’ is the Custom Software Development Company for you! We have over a decade of experience implementing e-commerce solutions, so put us to work on realizing your goals. Our custom development services will have you up and running in no time, generating the return on investment you have been striving for. Start making your marketing decision from a position of authority! 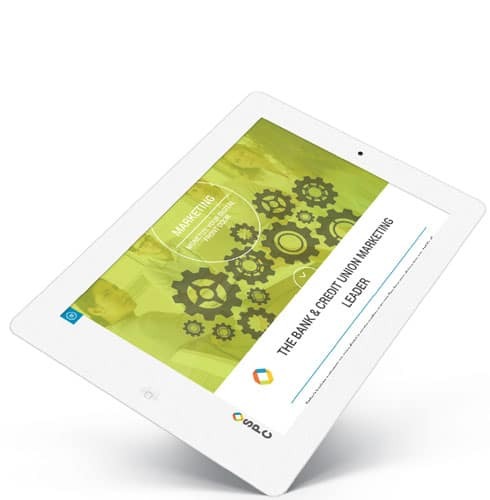 With 'corePHP' integrating your marketing automation solution you can rest assured you will have the information and data you need to to get your entire customer-facing solution up and running, fast. We will work with your existing solution, or help you select one that best fits your business model and marketing workflow. We have years of experience with Marketo, SalesForce, and Mautic, just to name a few. With the right solution selected and customized for you, tracking your campaigns, plotting your progress, and implementing smarter content marketing and sales strategies will be a breeze. Not to mention it will continue improving your digital strategy. Partner with 'corePHP' and integrate your marketing success with your CMS and sales automation. Your content marketing strategy depends on it to succeed, and 'corePHP' can help you get there. Reach the right customers by tailoring your marketing plan to target those individuals seeking your service. Focus on those customers which will increase your sales funnel, in addition to your current customer force, with less effort and at a lower cost. With a saturated market, separate yourself from your competition with a tailored marketing plan which will nurture and qualify your leads.